Beefy's Caricatures - Nottingham based wedding Caricatures Video! Hi all! Have just uploaded my first video to youtube! Check it out! Wow! 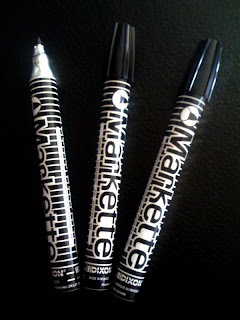 I was so excited about getting my order of Dixon Markette pens! I have been searching the internet for ages to find a supplier! They came last week and I had the pleasure of trying them out last night at a wedding booking. I am really pleased with them- they feel much more intuitive and I really played with the pressure I was putting them under. I also drew on gloss coated paper for the 1st time. It was strange to change from cartridge but after the first couple (which i seemed to draw a bit too big), I got right in to it. 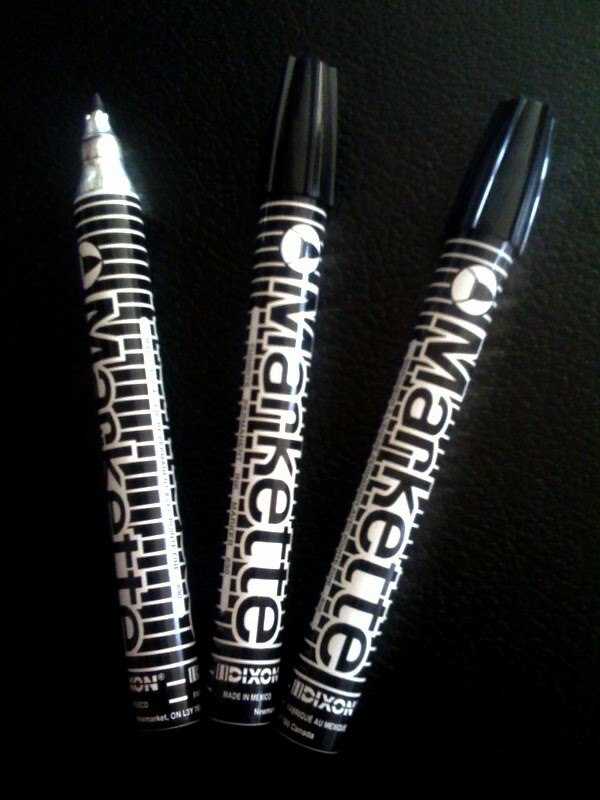 I am also planning on posting a video demo of using the Dixon Markette soon too, but for now, here's an iphoto!